The KMD EVO defies gravity (and conventional wisdom), allowing athletes extraordinary freedom for dynamic movement both in the air and on the ground. The KMD EVO defies gravity (and conventional wisdom), allowing athletes extraordinary freedom for dynamic movement both in the air and on the ground. 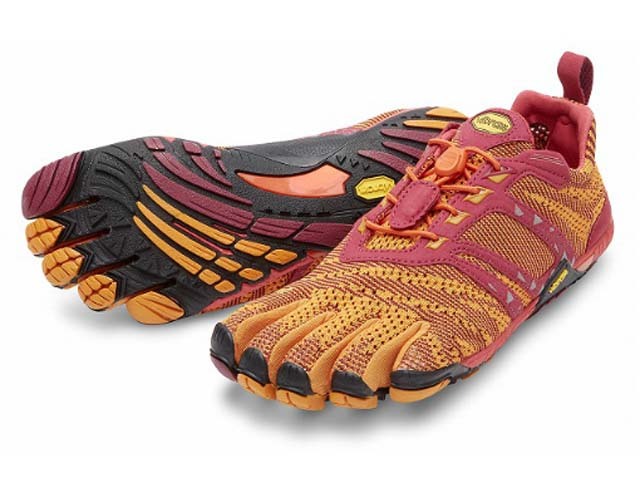 For fitness fanatics without boundaries, the KMD EVO transcends traditional sport, making it the ideal climbing, leaping, and balancing shoe for those seeking a minimal shoe experience with maximum flight potential. Weight: M43=7.4 oz. W38=5.64 oz.